Great ESC’s with an Even Better Price! 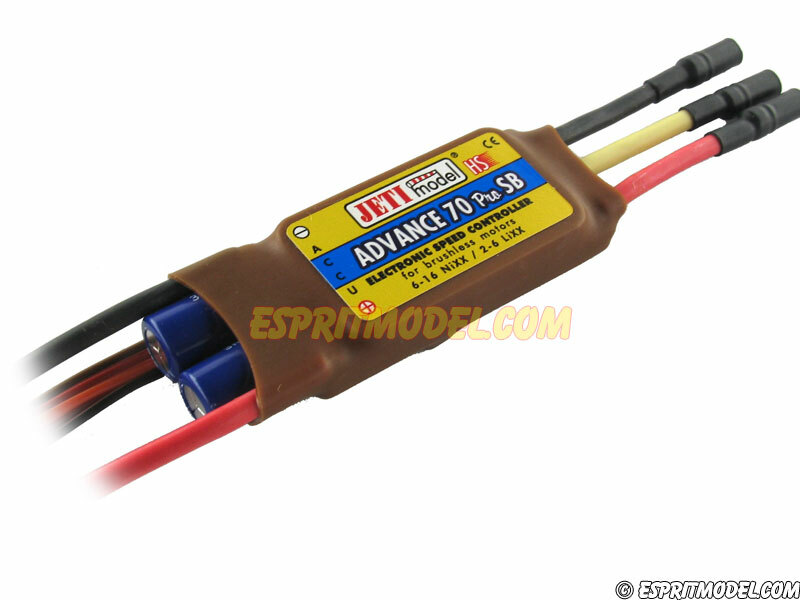 Prices have dropped on the Jeti Advance Pro line of ESC’s! Go to the link below to get yours!